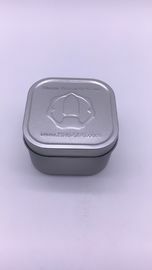 Dongguan LK Tin Packaging Co.,Ltd. 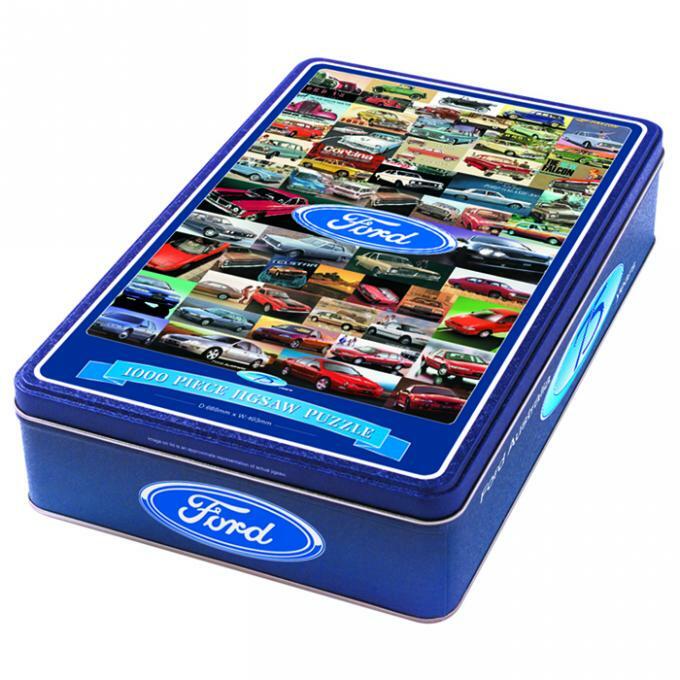 We have our own tooling and design department.Any shapes and designs are available, customers' logos and artwork can be printed or embossed on boxes. OEM bulk and trial orders are warmly welcome, special discount will be offered base to your order,.We always provide prompt delivery and satisfied service. ISO, FDA, Audit reports, SGS ects. 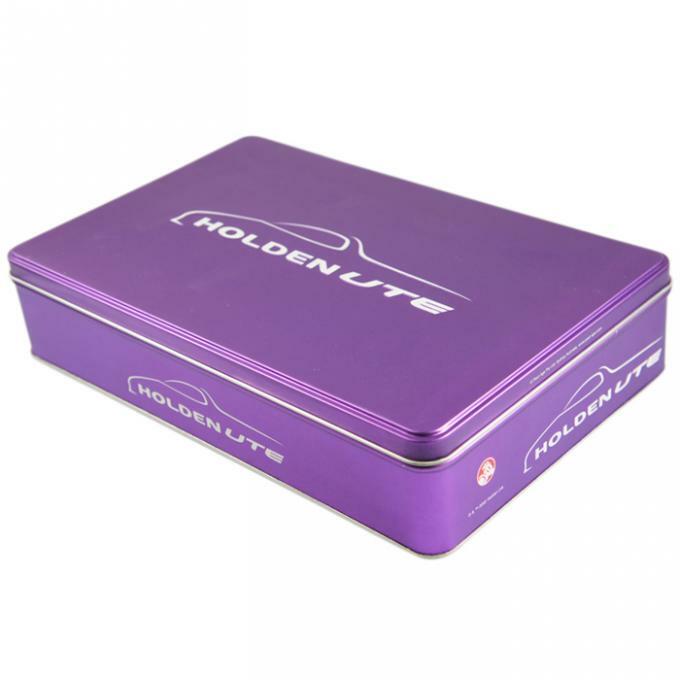 We also provide our clients with wide spectrum of Tin Boxes. The boxes are manufactured using quality raw material and Food safe. 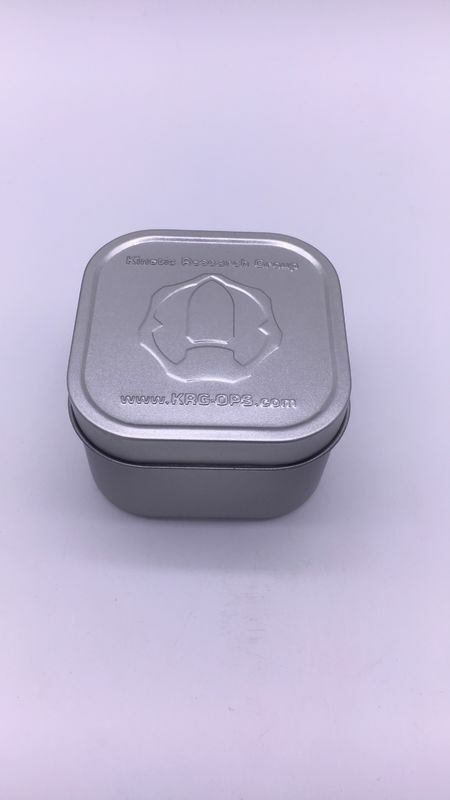 These tin boxes offered by us are airtight to preserve the aroma of dry fruits, herbs and spices.